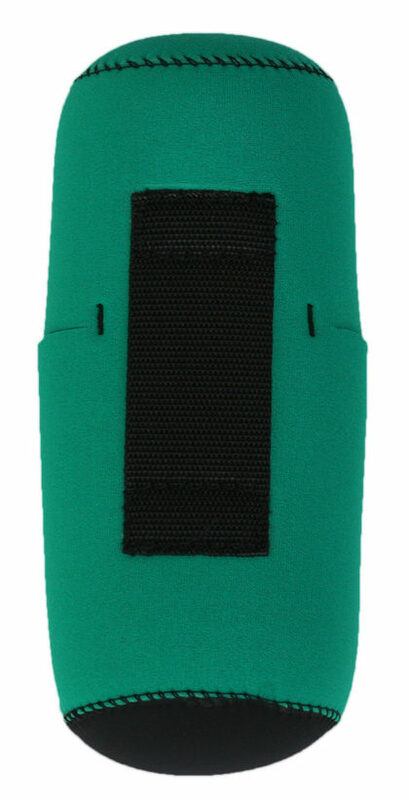 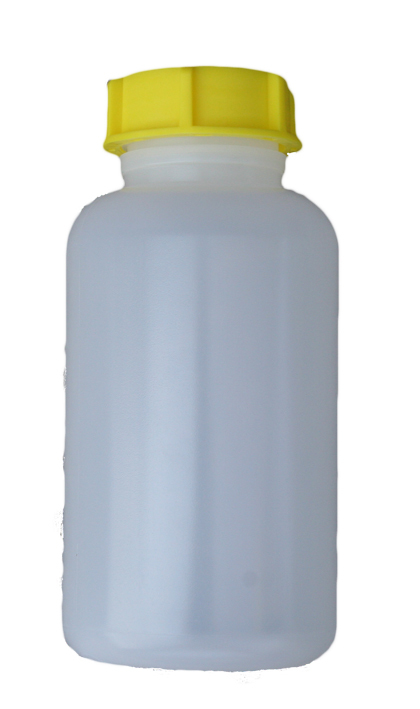 This is THE preferred water bottle for extreme cold environments. 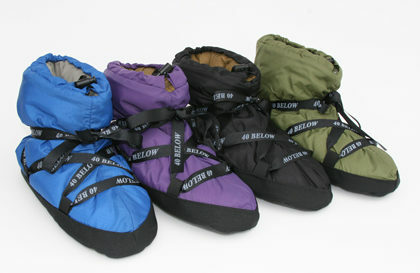 Preferred (and even required by some guides) by experienced cold weather climbers. 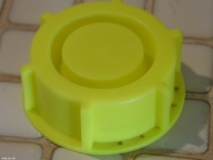 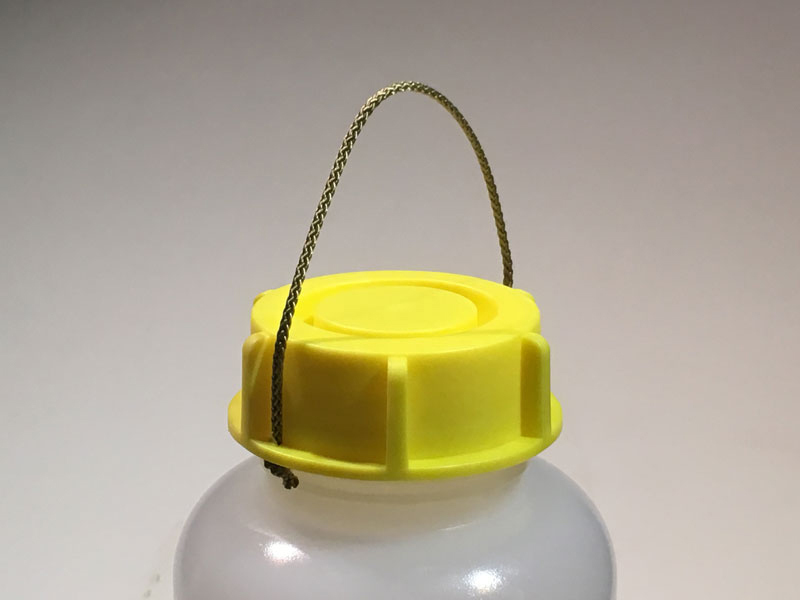 The lid has large ribs on the outside so it is easy to open with mittens or gloves the cold Because of the slightly flexible PE material and design of the lid, they don’t have the tendency to crack in the cold as others do. 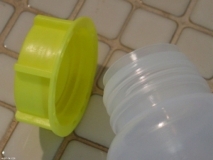 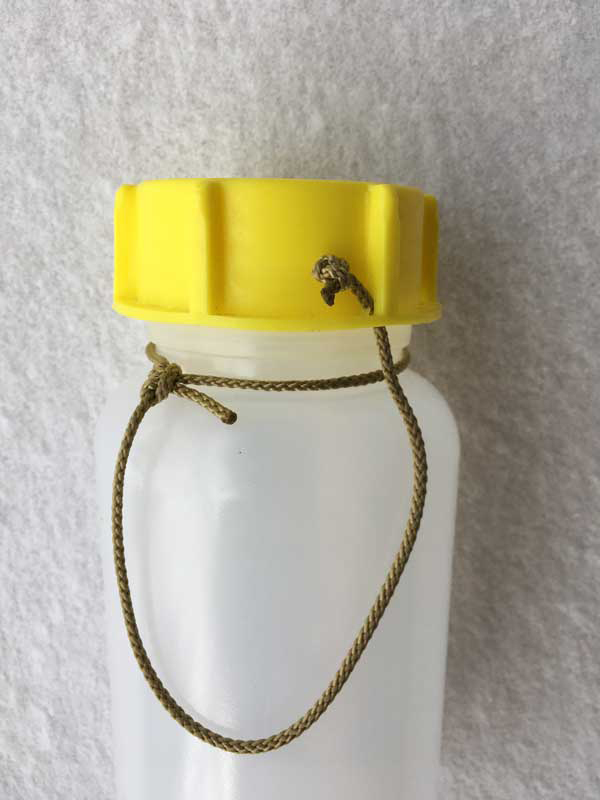 This size is slightly taller and wider than the 1 Liter, so it is a functional way to carry more water in only a slightly larger bottle. 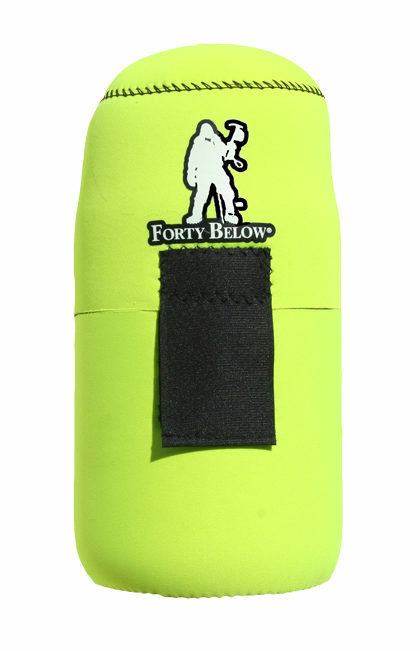 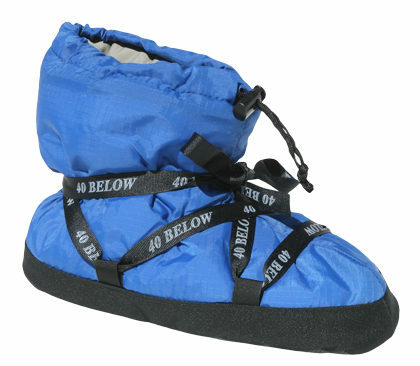 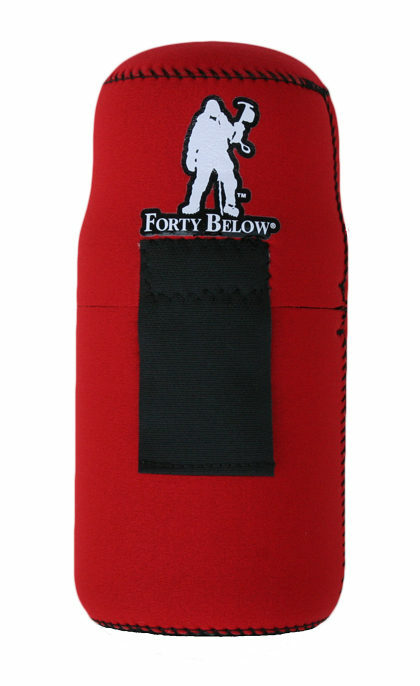 They fit great in the Forty Below® 1.5 size Water Bottle Boots™!